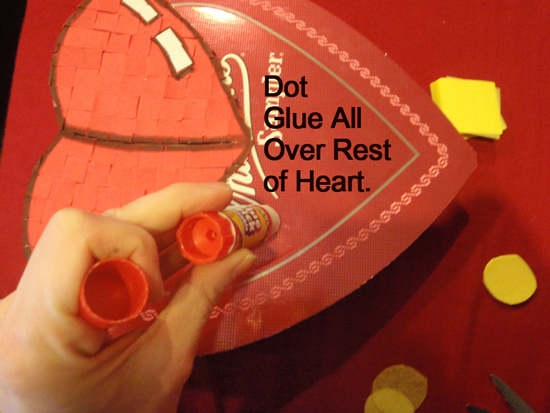 Check out How to Make a Kitty Cat out of a Heart Valentines Day Box. 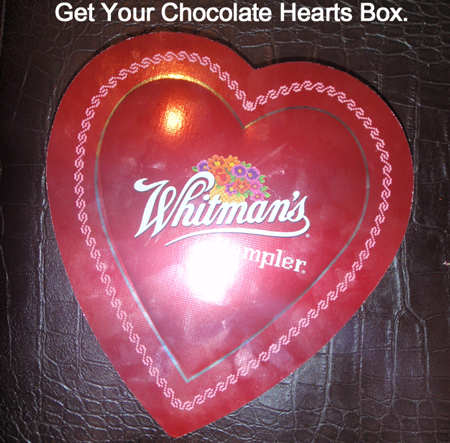 Get your chocolate hearts box. 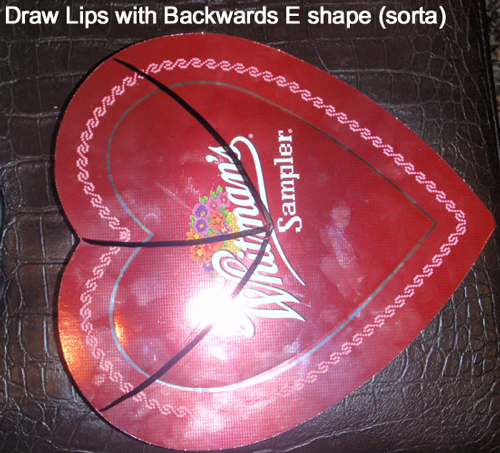 Draw lips with backwards E shape. 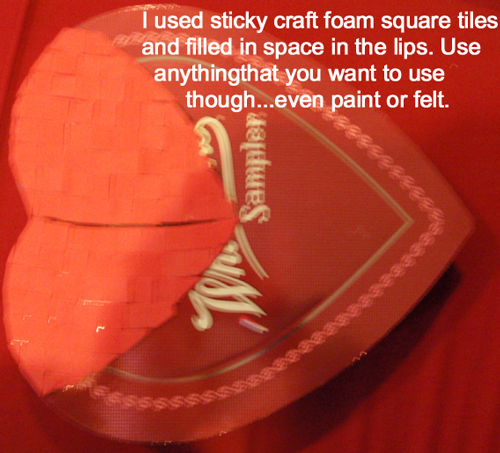 I used sticky craft foam square tiles and filled in space in the lips. Use anything that you want to use though…. 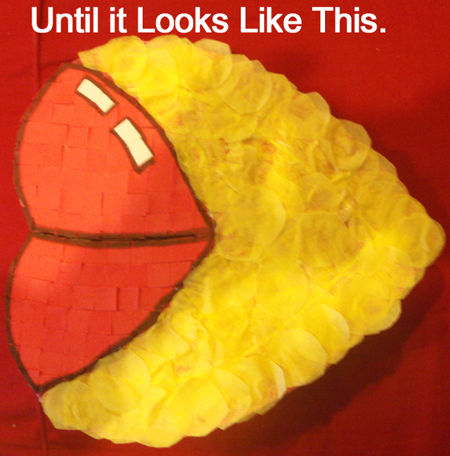 even paint or felt. 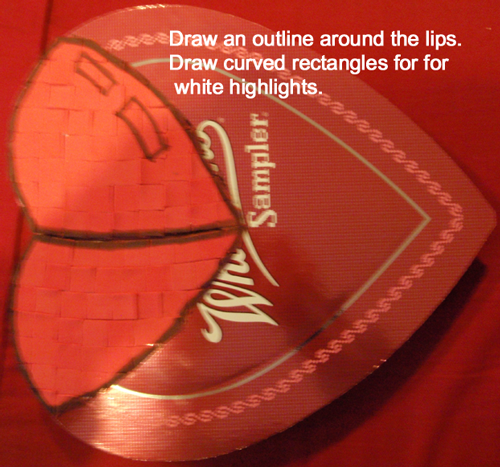 Draw an outline around the lips. 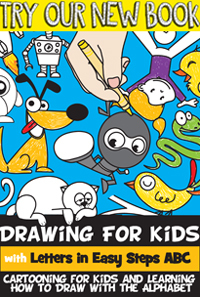 Draw curved rectangles for white highlights. 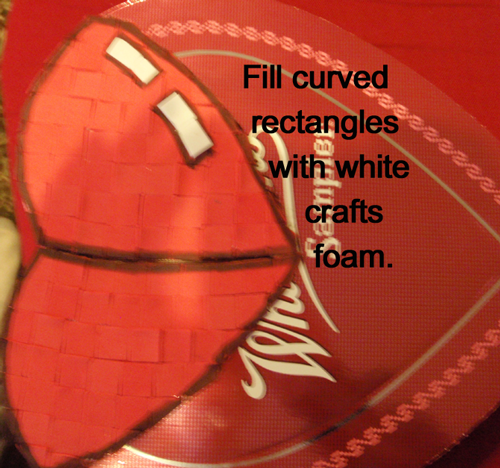 Fill curved rectangles with white craft foam. 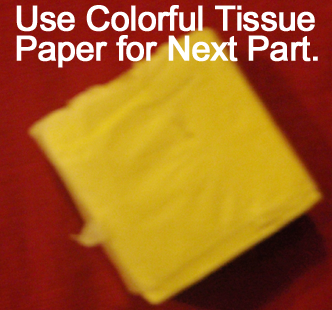 Use colorful tissue paper for next part. 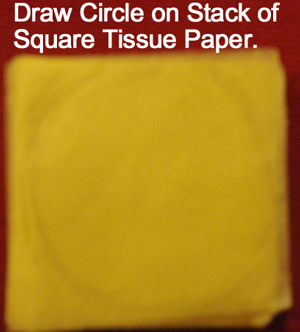 Draw circle on a stack of square tissue paper. 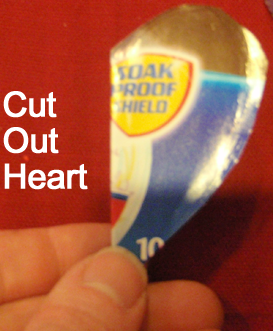 Dot glue all over the rest of heart. 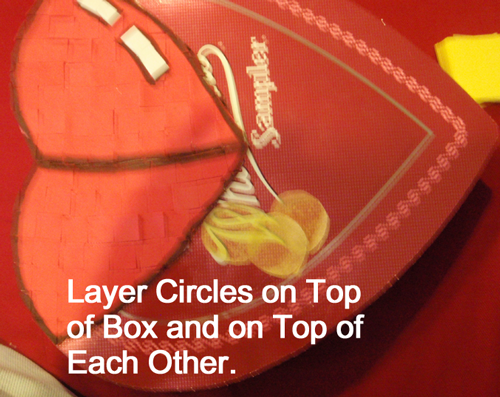 Layer circles on top of box and on top of each other. 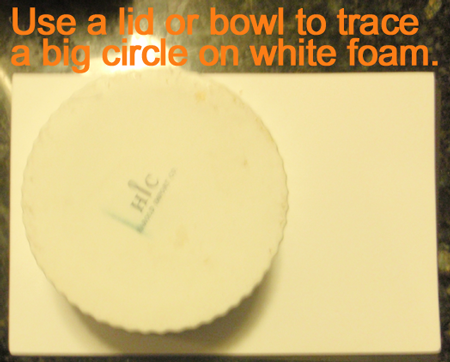 Use a lid or bowl to trace a big circle on white foam. 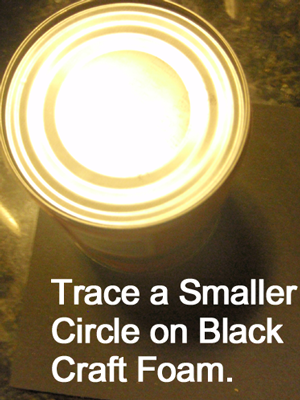 Trace a smaller circle on black craft foam. 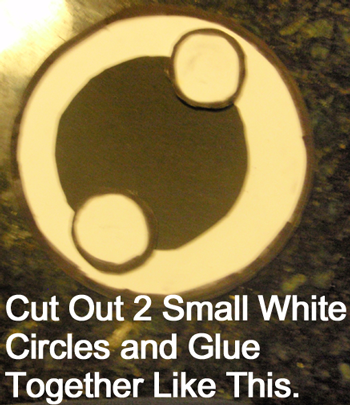 Cut out 2 small white circles and glue together like this. 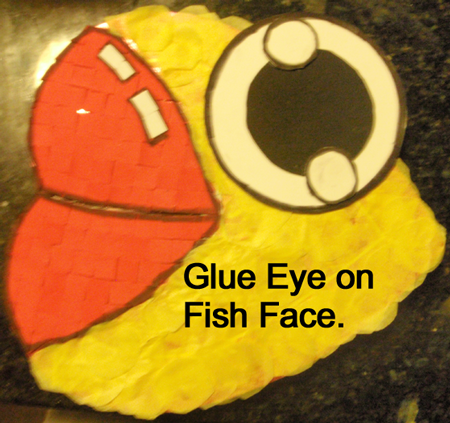 Glue eye on fish face. 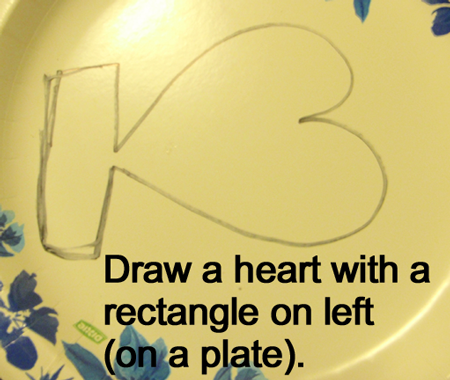 Draw a heart with a rectangle on left….. do this on a paper plate. 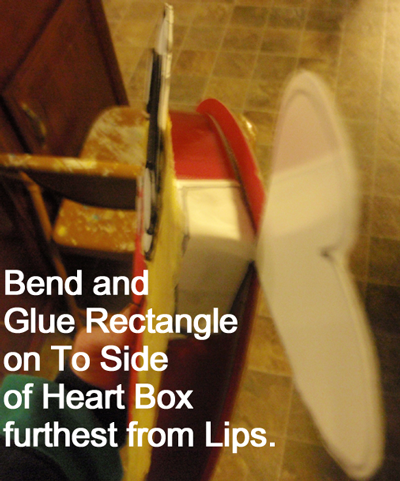 Bend and glue rectangle on to side of heart box furthest from lips. 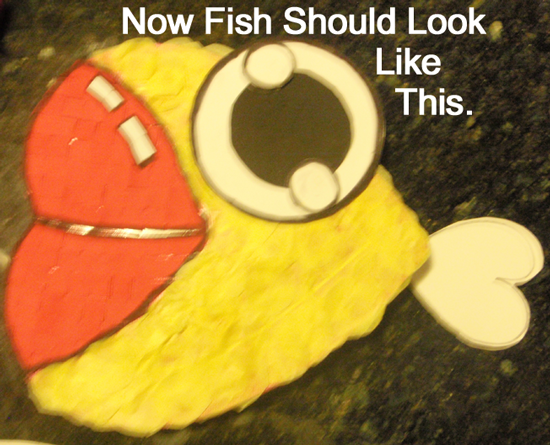 Now fish should look like this. 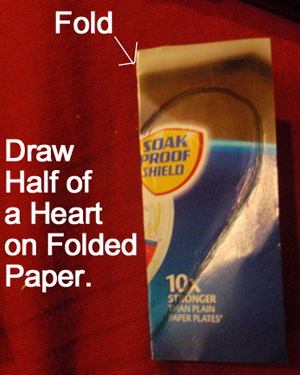 Draw half of a heart on folded paper. 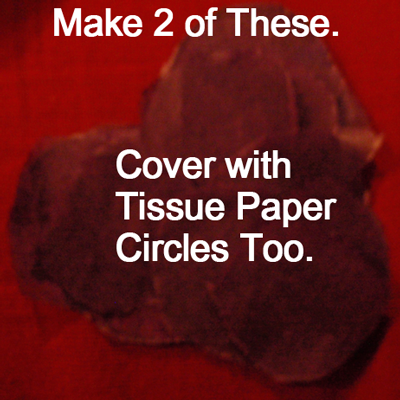 Cover with tissue paper circles too. 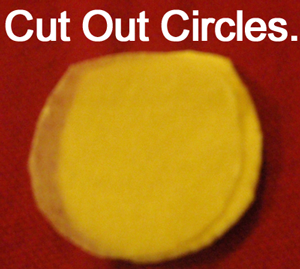 Make two of these. 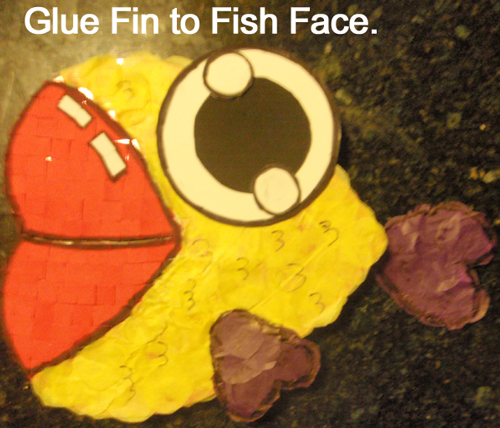 Glue fin to fish face. And, your fish is now done. Wasn’t that fun? 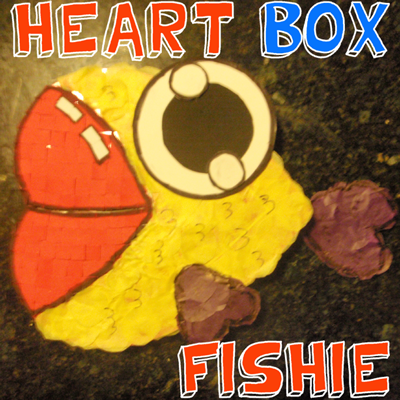 Now, you have a secret storage box that is decorated as a fish. The real question is now ….. what are you going to fill your secret box with? Enjoy.